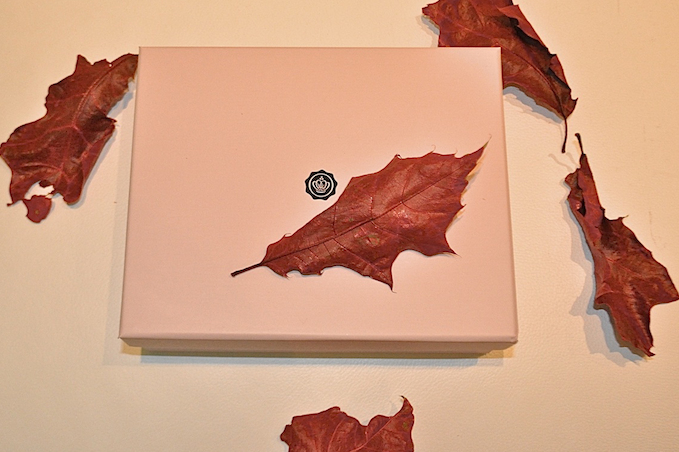 October GlossyBox | Cosa Mi Metto??? GlossyBox is growing up, has just turned one year and this is the amazing box with which celebrates its first birthday!! GlossyBox sta crescendo, ha appena compiuto un anno e questo è il bellissimo cofanetto con cui festeggia il suo primo compleanno!! WOW this is so cute ! The eyeliner and the lipstick look gorgeous. Cannot wait to see you try them on. Have you won this? Congrats! Adorable!!! a parte la bustina d crema sn rimasta abbastanza soddisfatta..
That is such a great box. I've never tried glossybox before but it looks like it comes with a lot of amazing products. I would love for you to stop by my blog and check out my latest outfit, I'd love to know what you think! The glossy box content is absolutely fabulous. We have here Pink Box, but it is nothing like what I see in you pictures! Have an amazing day! It came with really good stuff!! Ooh looks great! I must get one of these Glossy Boxes sometime! I love the loccitane Verbena one! The box has inside many interesting things! Beautiful box full of nices things. I am interested in Glossy Box and just might subscribe as we have this in Canada as well. :) Great post - makes me want to get it even more! Lol. I'm your new follower, please follow back! bel cofanetto ... molto bello anche il glossy dreams. Bella la glossybox..e auguri per il primo compleanno!!! wow, what a great stuff! belli i prodotto di questo mese!! Love this box!!! It's amazing! Dovrò iscrivermi prima o poi!!!! I was sure you'll loved it! Hey Fab :) Loved the box.. So to express my appreciation for your hard work,I've given you an award at my blog :)Check it out! !